TREZOR is among the most trusted and ubiquitous hardware wallets in the world. It offers unmatched security for cryptocurrencies, password management, second-factor authentication, while maintaining an absolute ease-of-use, whether you are a security expert or a brand new user. 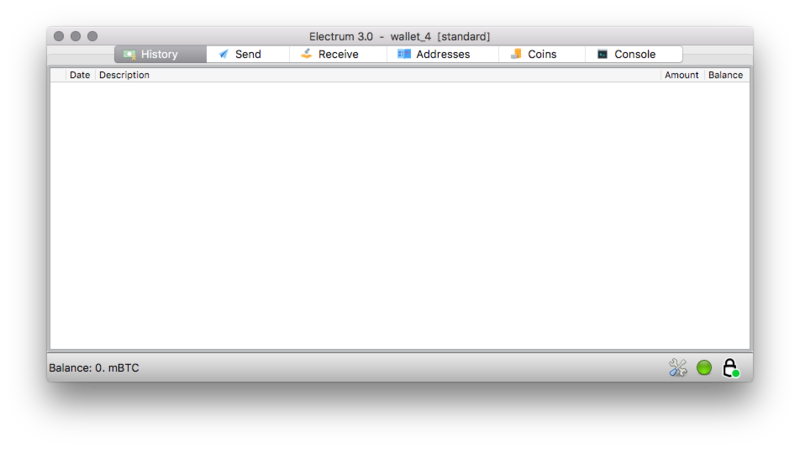 First of all, download the new Electrum wallet here. After installation, run the application. 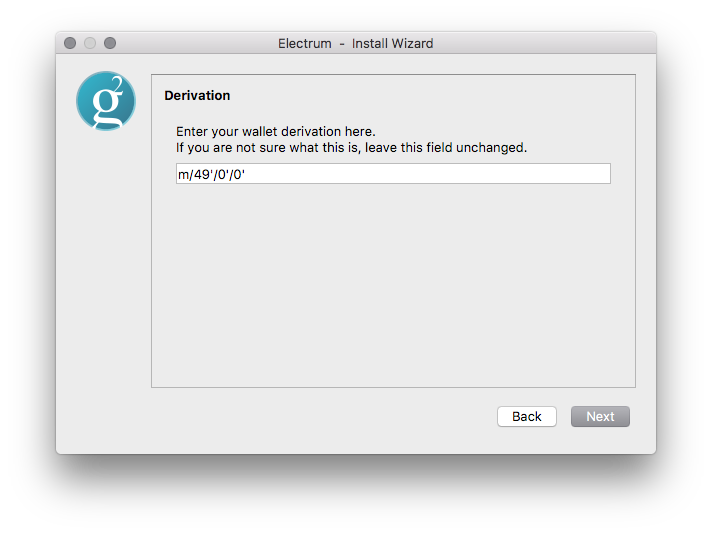 Import your account info as a new wallet. Electrum handles TREZOR accounts as separate wallets. To add your new account, you will therefore have to create a new wallet — choose File-New. Pick the name for your wallet and in the next window, select ‘Standard wallet’. When selecting Keystore, the place where your private keys are stored, make sure to choose ‘Use a hardware device’. Before clicking on next, plug your TREZOR in. In the next window, select the TREZOR you want to use. Looks good! Click on next. In the next window enter your PIN (and passphrase) and confirm. Note that by doing this you are not exporting your private keys. TREZOR will never leak your confidential data. Here is a list of example derivation paths for BIP49, to use new accounts. If you would rather use legacy accounts, use BIP44 paths. Click on ‘Next’ and you are done! 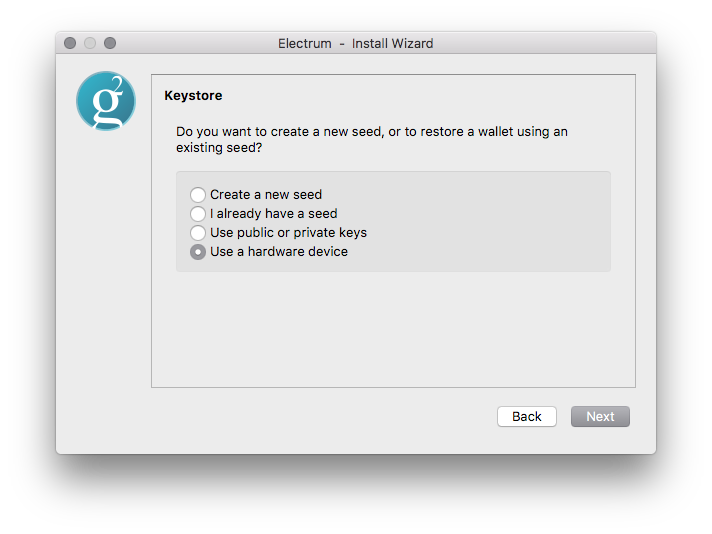 You are ready to use TREZOR with Electrum! All addresses are properly generated, SegWit accounts with a grs1-address. You can check them against the addresses in TREZOR Wallet, in case you want to be completely sure. And that’s it! You can now use Electrum with TREZOR as the signing device.